For Isle of Wight July would prove to be a busy month for the members. The yachting season was previewed for the region in March and with the number of sailing events lined up, it promises to be a busy month. The current event is La Solitaire Bompard Le Figaro which included 39 skippers and a grand prix event with four stages. The boats have sailed in and are at Cowes. The French teams are currently enjoying their visit here. 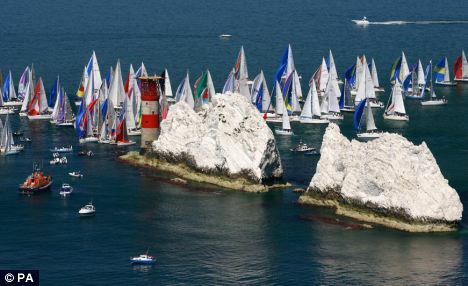 The same weekend when the boats of the above mentioned event left Cowes, hosted by the Island SC, larger vessels took part in the IRC National Championship for the different IRC classes. This was the 14th event of IRC since it was established by the Royal Ocean Racing Club in 2000. There has also been around the island race organized by JPMAM. There have been several spills along with great racing which also included the Phaedo3 that has broken several records. The other event has been the Charles Stanley Classic Week. Having taken part in the second week of July, it was a regatta that gained support from Haines Boatyard. It included several competitions, reception parties as well as prizes that were given out on Race Day. A local art gallery hosted the reception for the competitors. The regatta for classic boats as organized by Royal London YC. 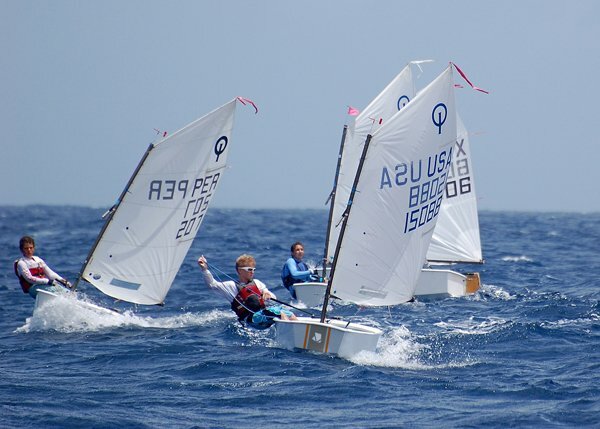 It is a regatta that enjoys great popularity every year. The competitors and the organizers are supporting a local charity organization and the proceeds of the same would go for that. It is for a training and sailing facility that is for the physically disabled rivalled only by the one set up in Belgrade by Croatia Yacht Charters. 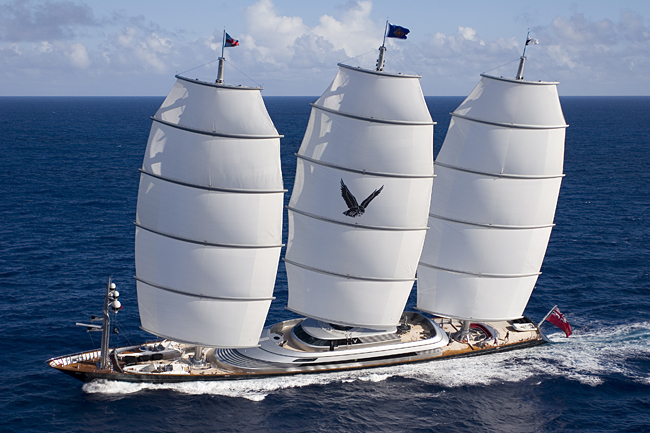 The other events for the region are the Brewin Dolphin which hosts the Commodores’ Cup. This time there would be participants from Israel as well as Scotland.